Colpitts Clinical Trial Travel has announced that it will manage travel services for its 500th clinical trial this month. The experience of servicing 500 trials has given Colpitts’ clinical team invaluable insight and expertise in common clinical trial travel needs. Norwood, MA. 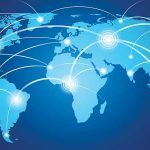 – On the heels of the globally recognized Rare Disease Day, which this year centered on patient-involved research, Colpitts Clinical Trial Travel, a Direct Travel company has announced that it will manage travel services for its 500th clinical trial this month. The company was among the first in the United States and Europe to offer travel management services specifically for clinical trials and their sponsors, and to have a division of specially certified travel experts dedicated to clinical services. Clinical trial travel involves a host of logistical challenges that are different from any other type of travel, as Colpitts has learned first-hand over the past 15 years. The experience of servicing 500 trials has given Colpitts’ clinical team invaluable insight and expertise in common clinical trial travel needs, including air ambulance transportation, translator services, and accommodations for entire families that must relocate in order to participate in a trial – with minimal disruption to their everyday lifestyle. Colpitts’ clinical clients conduct a wide array of research to help discover treatments and cures for commonplace and rare health conditions. This type of environment necessitates a high level of privacy for both company and patient information, and all of these factors have led Colpitts to be innovative in its clinical offerings. 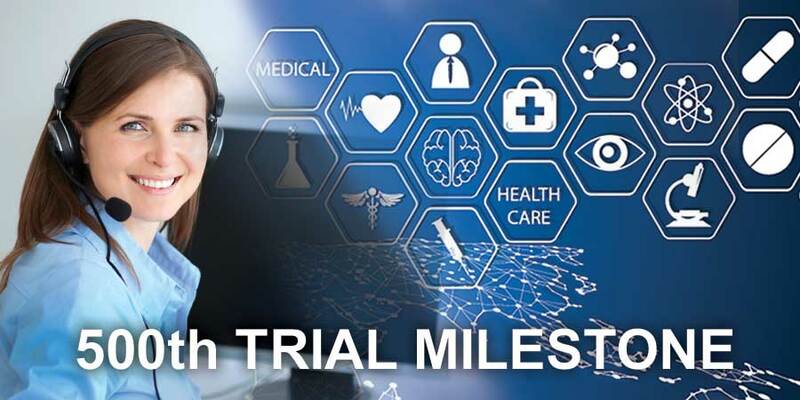 Tools such as a HIPAA-compliant clinical portal and reloadable MasterCard’s for patient expenses have made significant progress toward reducing the logistical burden for trial sponsors and CROs. Colpitts is one of the only full-service travel and expense management providers dedicated specifically to the clinical trial sponsors and patients. Headquartered in Norwood, Massachusetts, Colpitts Clinical Trial Travel and Expense, a Direct Travel company, has offices throughout the United States, as well as offices in the United Kingdom. With their International Travel Management network, Colpitts has access to more than 70 countries, $17 billion in purchasing power and the ability to deliver solutions customized to the needs of its biotechnology and pharmaceutical clients, while minimizing costs and ensuring regulatory compliance.